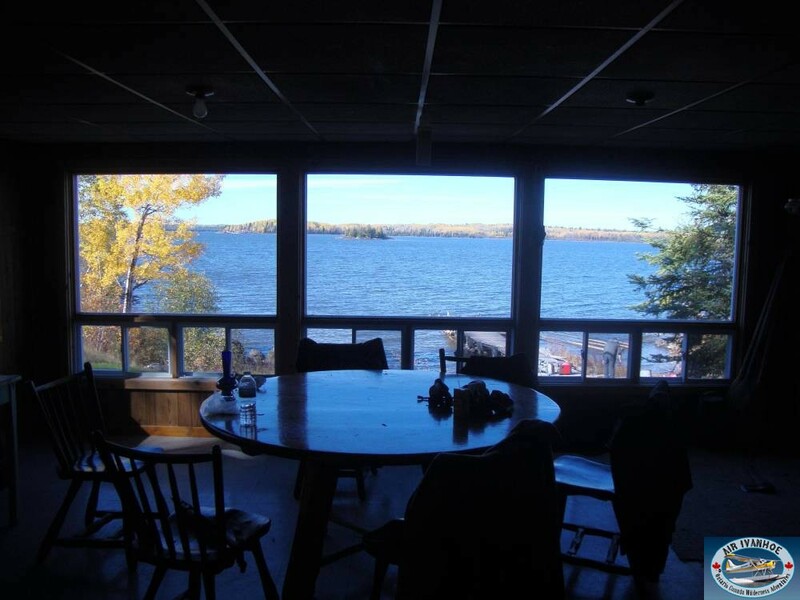 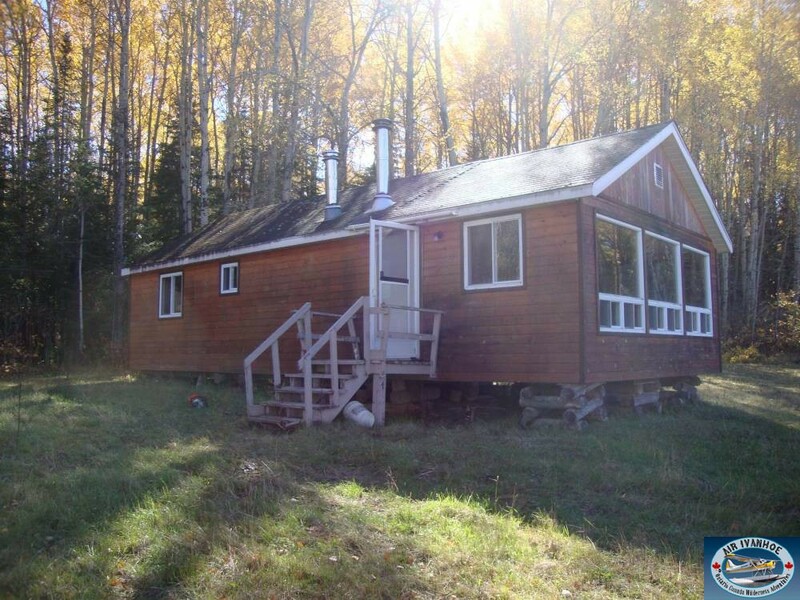 Other Camps on Lake: Yes, one other Outfitter Outpost camp, Air Ivanhoe’s Kingfisher East/West Outpost and private cottages. 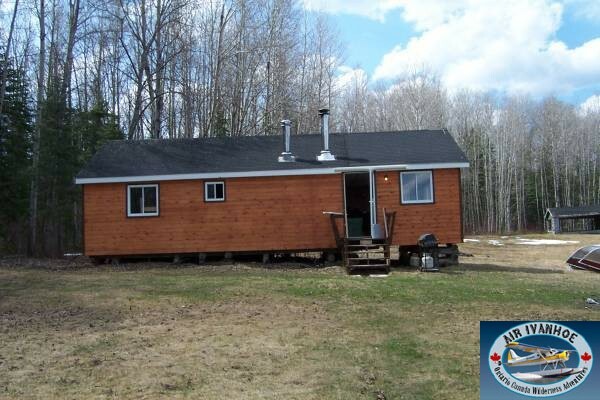 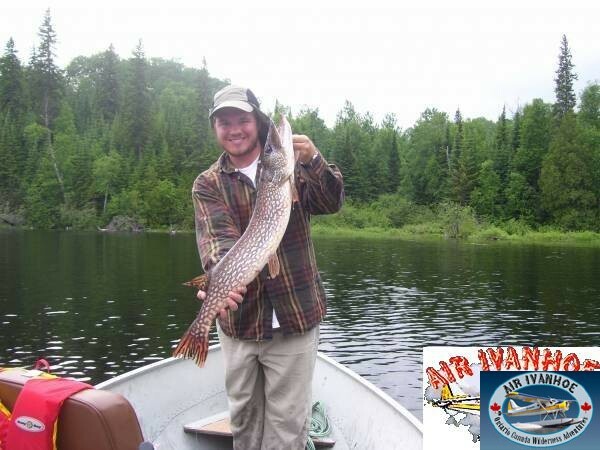 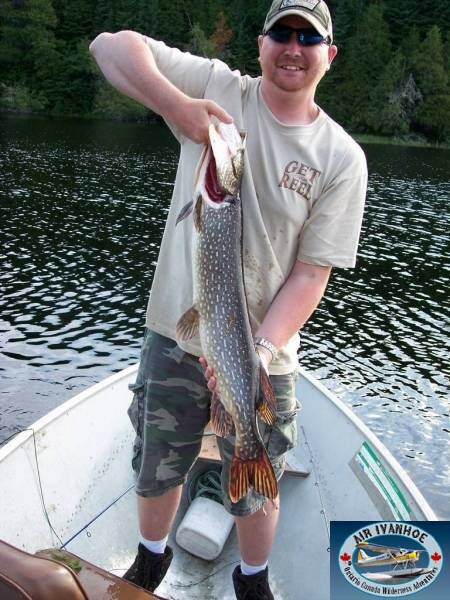 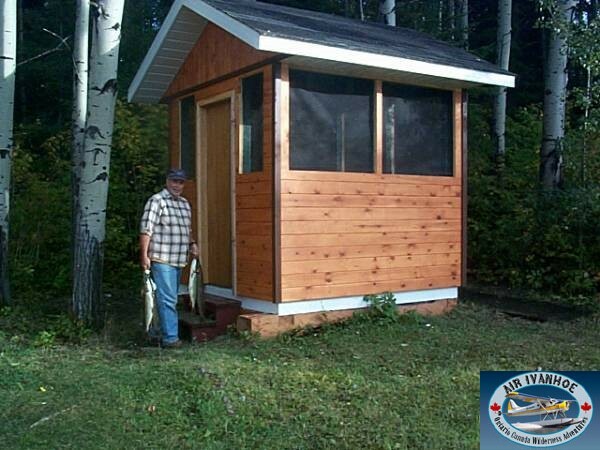 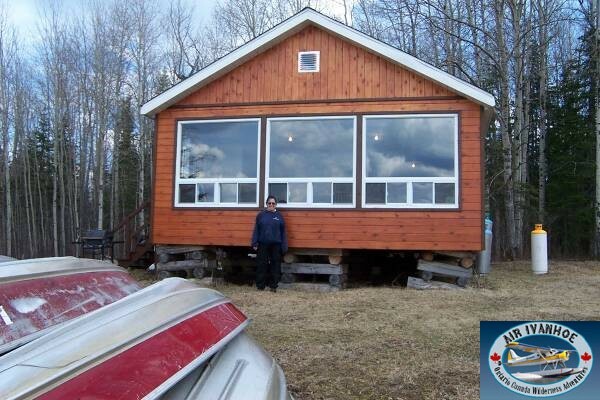 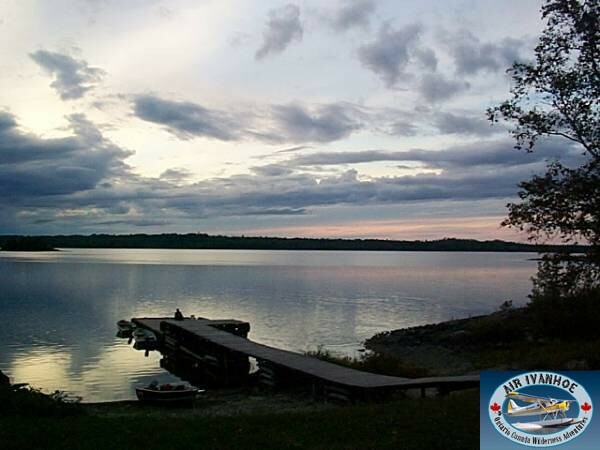 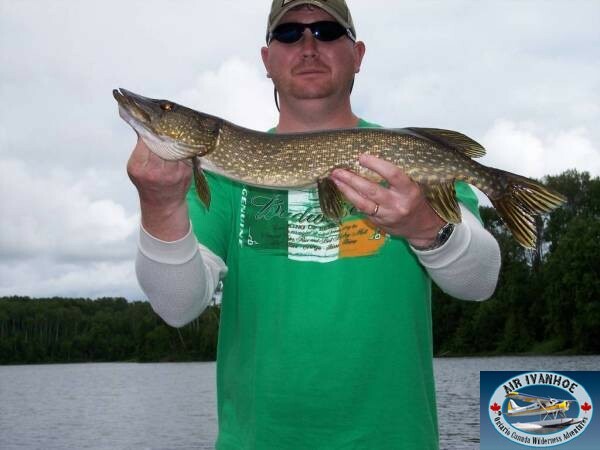 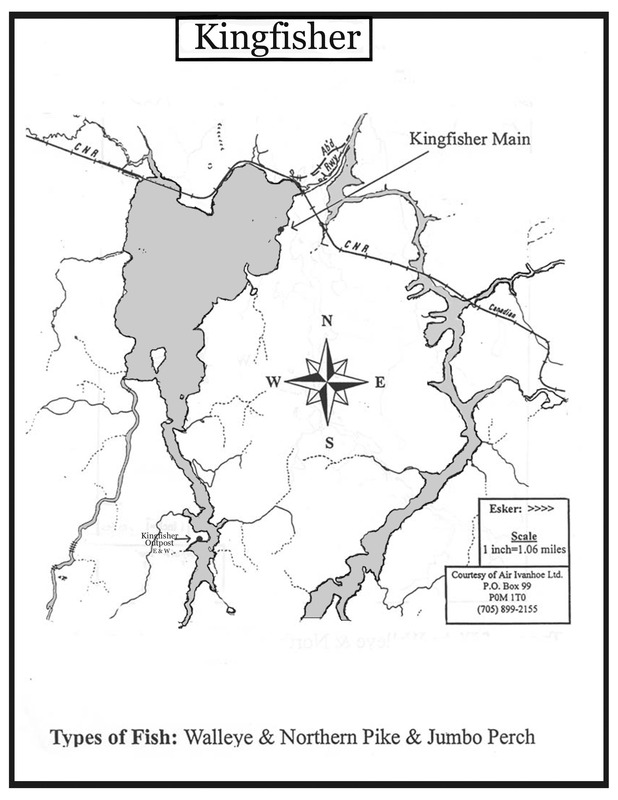 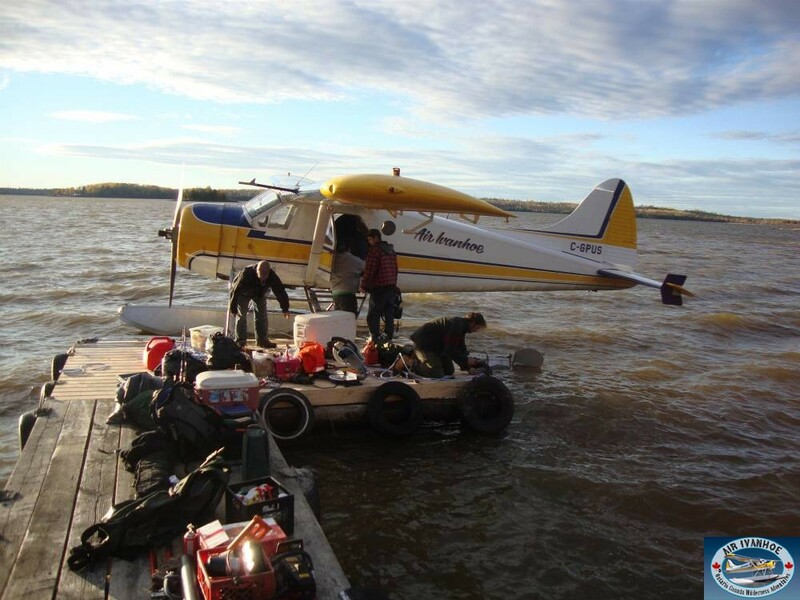 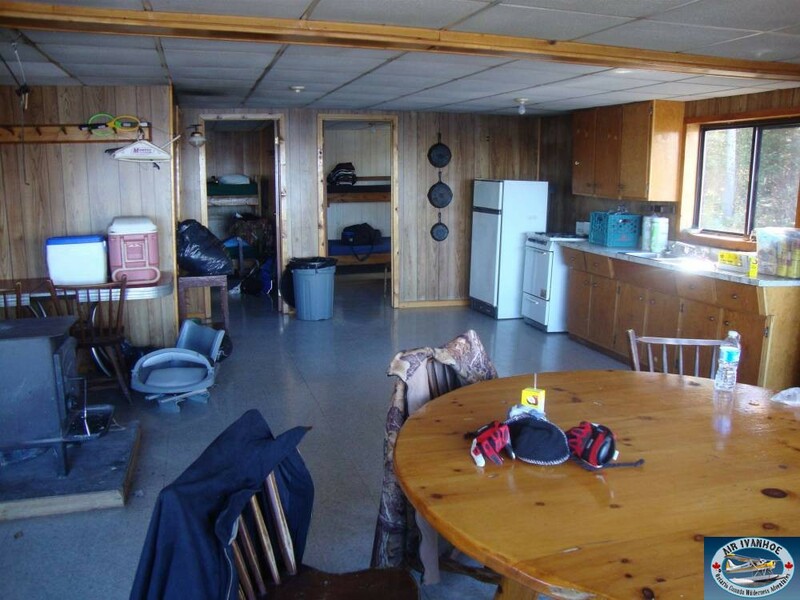 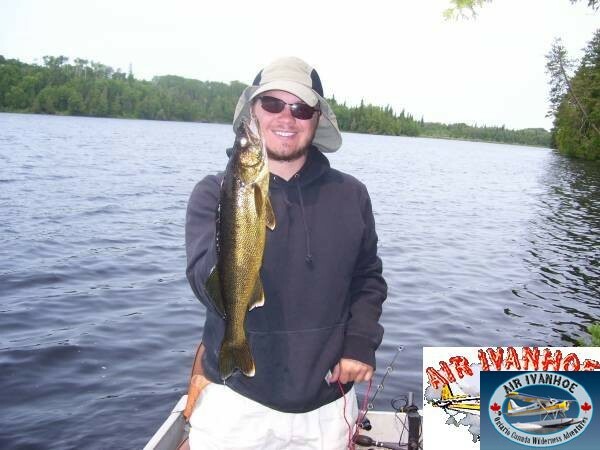 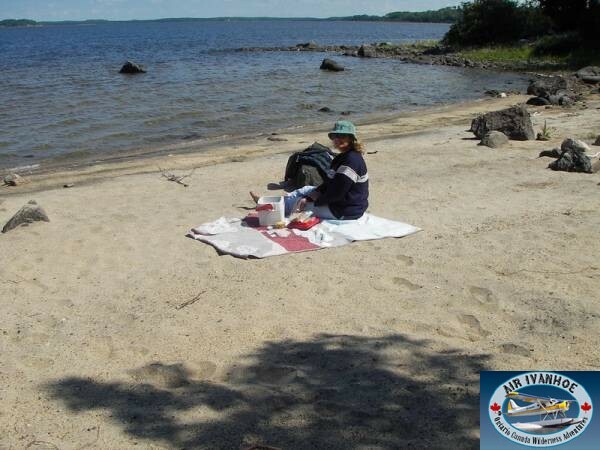 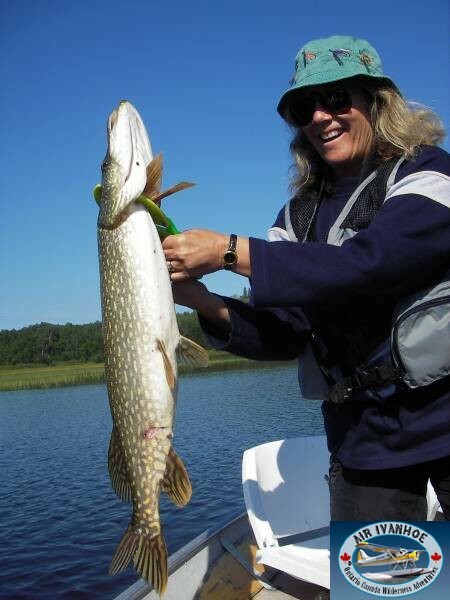 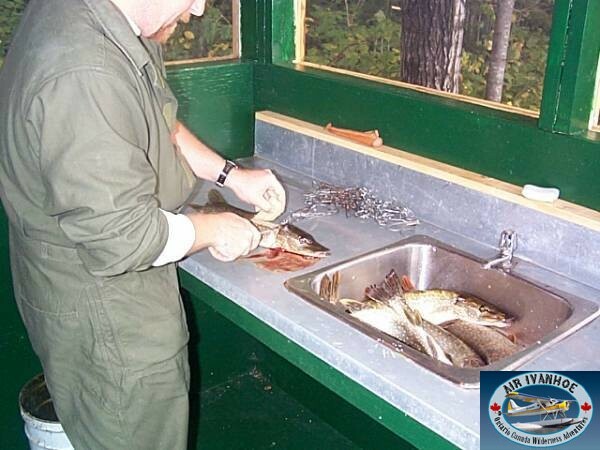 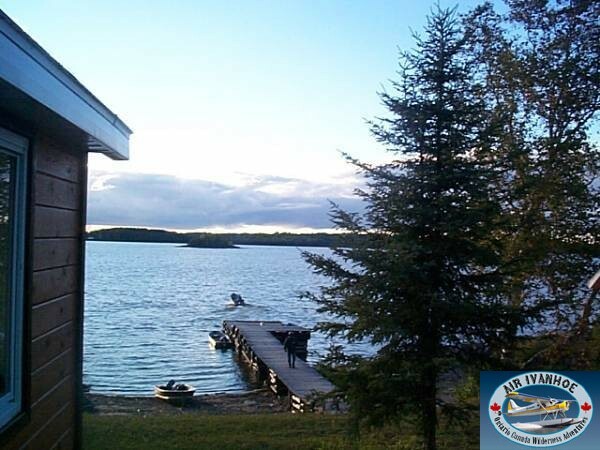 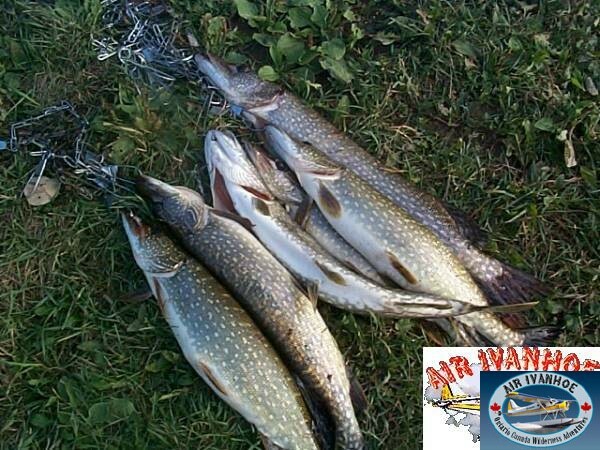 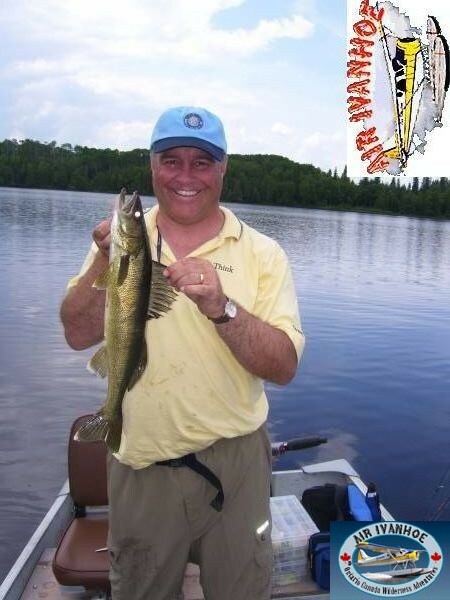 Kapuskasing Lake is an 8 mile long lake, with 25 miles of navigable river at the north end of the lake (Nemegosenda River), and offers a wide variety of fish including Walleye, Northern Pike, Smallmouth Bass and Jumbo Perch. 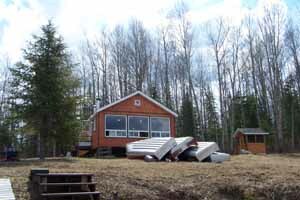 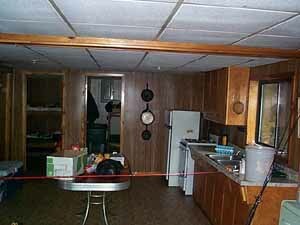 The area is accessible by railraod and by air only, and has one other outfitter and some private cottages. 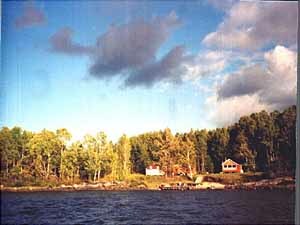 The Canadian National Railroad crosses at the north end of the lake. 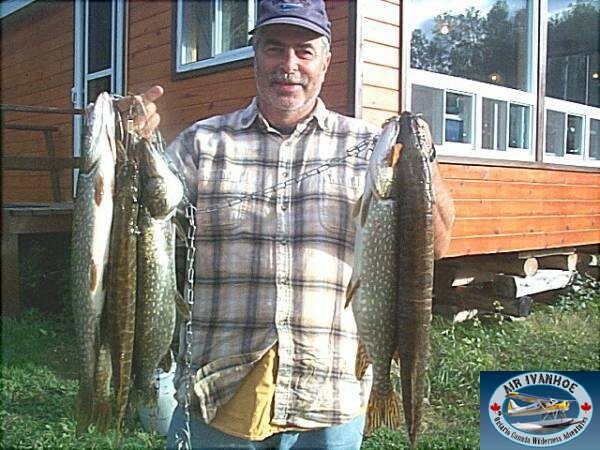 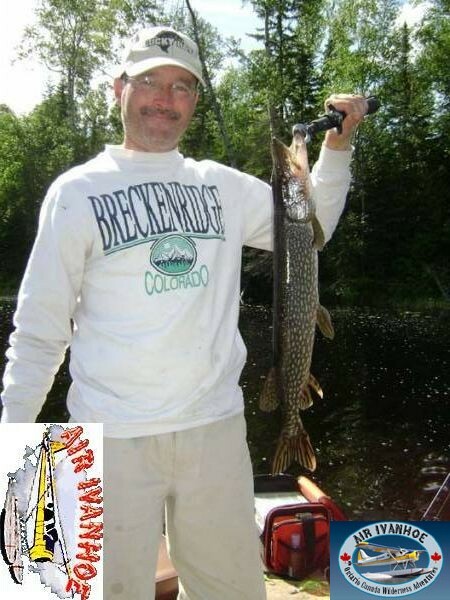 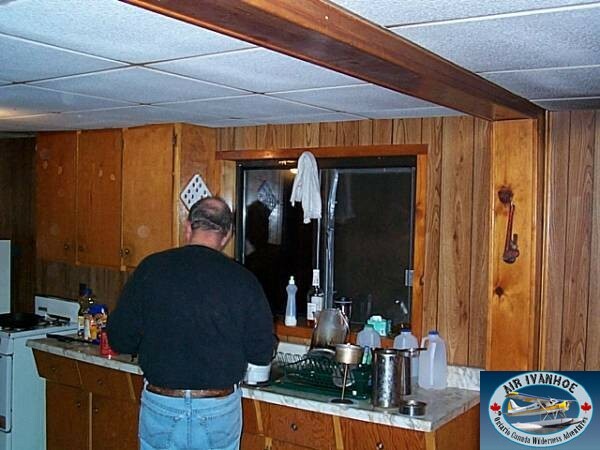 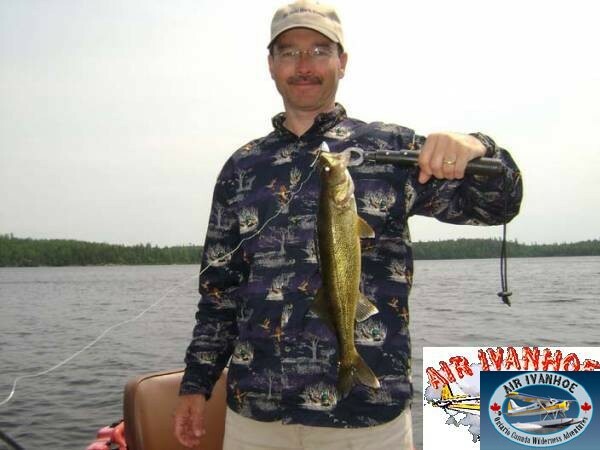 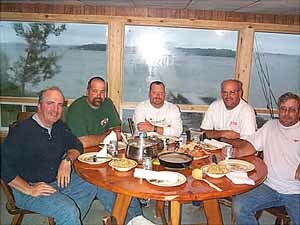 There is abundant wildlife on the lake and river system and this is a great all season fisheries and great for folks that love to boat and fish.